Long-range fighter and fighter-bomber used during World War II. 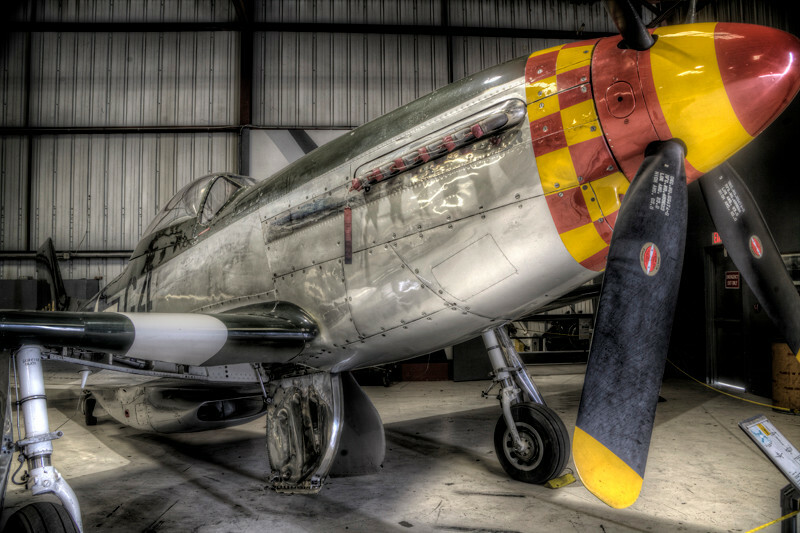 The Mustang remained in service with some air forces until the early 1980s. Many are still flown by private owners. Wish I had one.